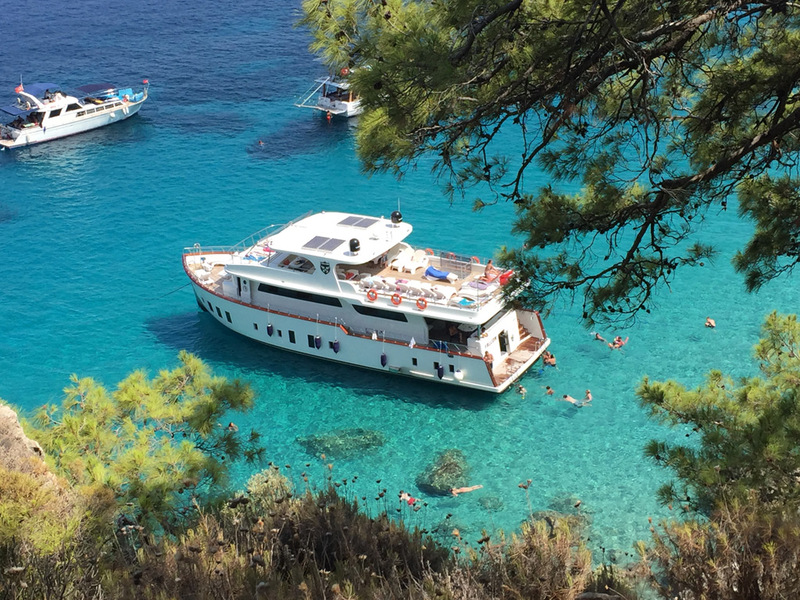 Enjoy a full day’s cruise in the blue crystal-clear waters surrounding Kalkan. 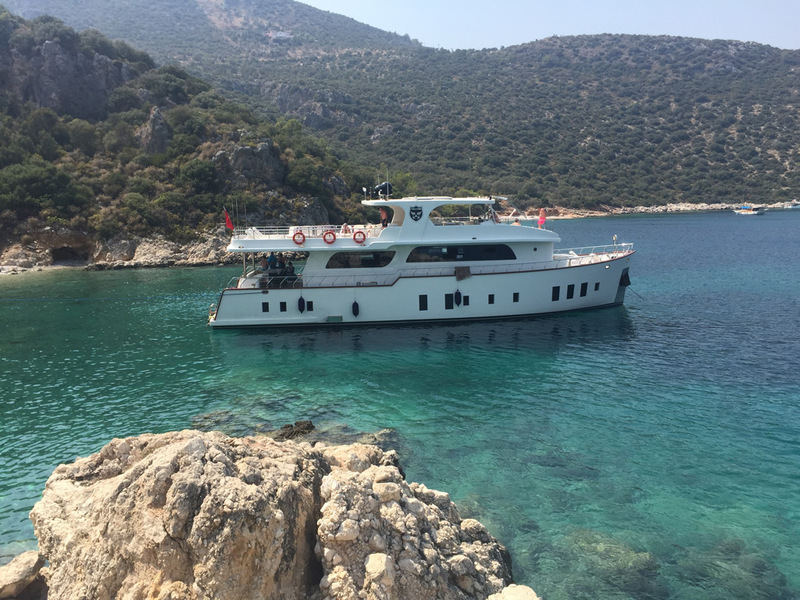 Cruise around numerous islands and caves. 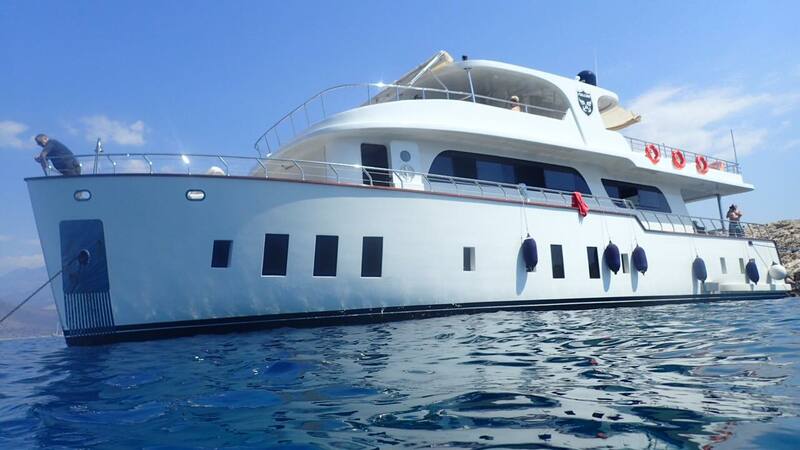 Enjoy the sun, sea, swimming and lunch on-board. Limited places, so book early to avoid disappointment.